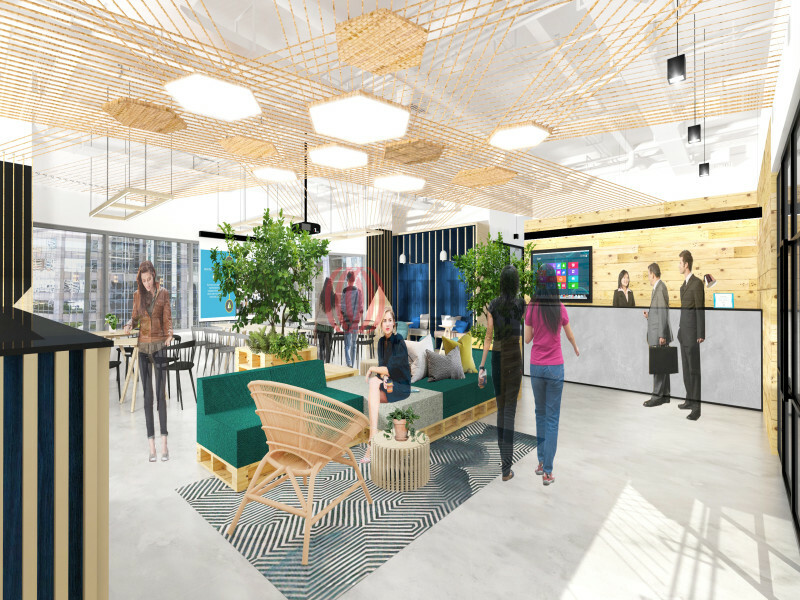 JustCo is the brainchild of JustGroup – born from the idea of creating a vibrant coworking space in Singapore that flexibly reaches out to local and international businesses of all shapes and sizes. 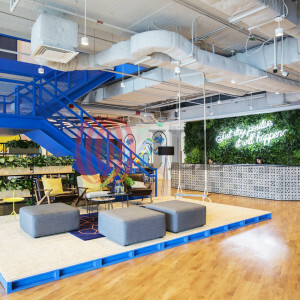 Beyond the beauty and aesthetic of our spaces, the greater goal that we are trying to achieve here is to foster a colorful community of businesses that would fundamentally make work, enjoyable and friendly. JustCo commits to always being a friendly, transparent and flexible business partner you can trust. We emphasize on fostering a JustCommunity that not only benefits your business but the community at large as well. JustCo is confident in leading and shaping a more cosmopolitan, collaborative and vibrant business landscape – to make work better, with you.